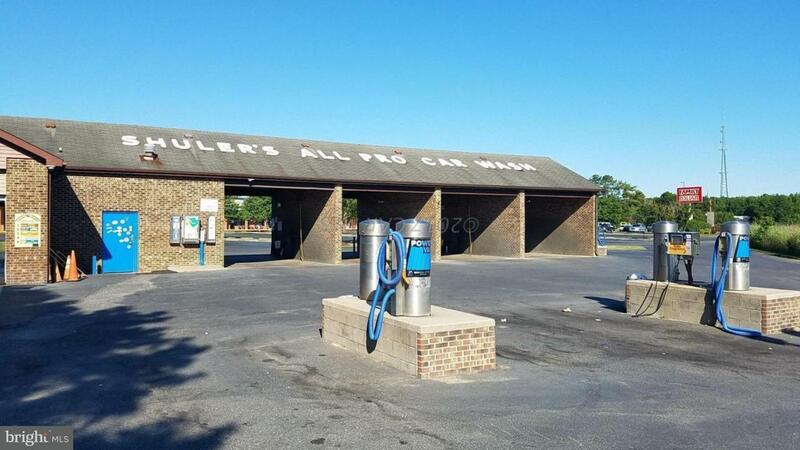 BUSINESS ONLY- Well established car wash located in Ocean Pines at the corner of Cathell Road and Five-L Drive in the Pines Plaza Shopping Center. 4 self-washing bays and 1 brushless automatic bay, 5 power vacs and pay station. Possible expansion for boat washing bay. Current lease expires August 31, 2027 and has option to purchase property.